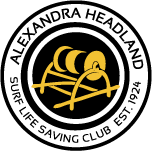 The Alexandra Headland Surf Life Saving Club, just a 5 minute walk from us, provides an array of beach safety, body surfing and beginners board surfing to schools visiting APCC. 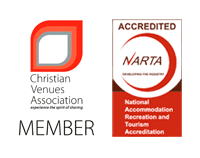 As a licensed Training Provider they also provide nationally recognised courses such as First Aid, CPR, Community Bronze Medallion, and Surf Rescue Certificates. The Maroochy Wetlands Sanctuary Support Group Inc. is a community based not for profit organisation that offers guided walks for school groups through the Sanctuary and is able to give talks on the ecological and social attributes of wetlands. Service is dependent upon volunteer availability and best season is between May and October. A donation of $2 per student is suggested. Ocean Life Education brings the sea to you with fun marine education programs designed to inspire students to appreciate and take responsibility for the marine ecosystem. Our incursions with live marine animals are designed in alignment with the Australian Curriculum-Science and suitable for ages Prep to Year 12. Choose from a range of topics such as habitats, human impact, classification, life cycles, the water cycle, adaptations & behaviour. With a flexible model we can tailor our programs to suit your unit theme or event structure. 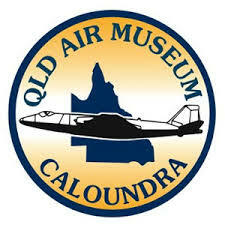 The Queensland Air Museum is a not for profit Heritage Museum dedicated to preserving Australia’s Aviation history. We are the largest Museum of our type in Australia with in excess of 60 aircraft on display ranging from World War One to the present plus other displays including aircraft engines. 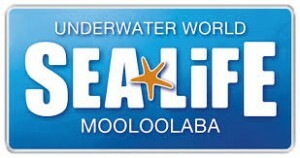 SEA LIFE Underwater World provides students with a window to the aquatic biome, with stage-appropriate programs in a fun, learning environment. Students can learn about living things, habitats, adaptations, classification and marine conservation with curriculum-based worksheets and easy to use teacher resources. With a wide range of programs from Foundation and Primary through to Secondary and Tertiary, your students are sure to take home some insightful messages and loads of great memories. The Wappa Falls Astronomical Observatory is Queensland’s largest private observatory with 22 telescopes. Schools can visit the observatory, or the telescopes, as well as displays and sideshows (such as a meteorite display), can be brought to Alexandra Park. The shows are humorous and informative. 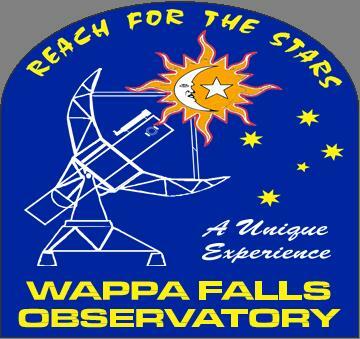 The Observatory provides both day and night shows – during the day they provide 10 telescopes with 6 different filtering systems for viewing the sun.